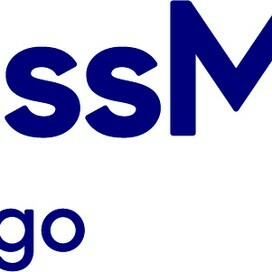 MassMutual Chicago is using Smore newsletters to spread the word online. 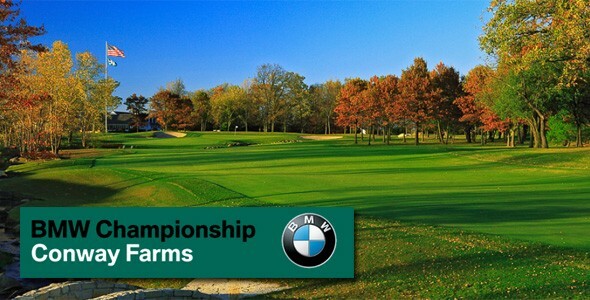 Ric Alfonso would like to cordially invite you to attend the 2015 BMW Championship at Conway Farms. Thank you to the leadership team for all of your dedicated time and effort.